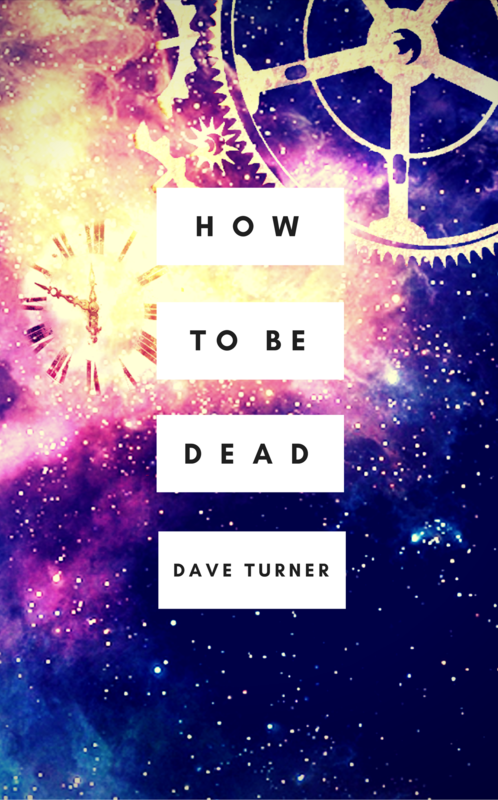 If you like Tom Holt, Douglas Adams or Terry Pratchett, Dave Turner's books will fit perfectly into your collection. Getting the work/life balance correct is tricky when you’re employed by Death. Dave Marwood is starting to realise that relationships are a lot easier when they don’t involve the undead. Caught between the demands of the afterlife and spending time with his new girlfriend, he tries to find the answers to some difficult questions. Where are the other Horsemen of the Apocalypse? What terrible secret lies at the heart of UberSystems International? And is cake the solution to world peace? 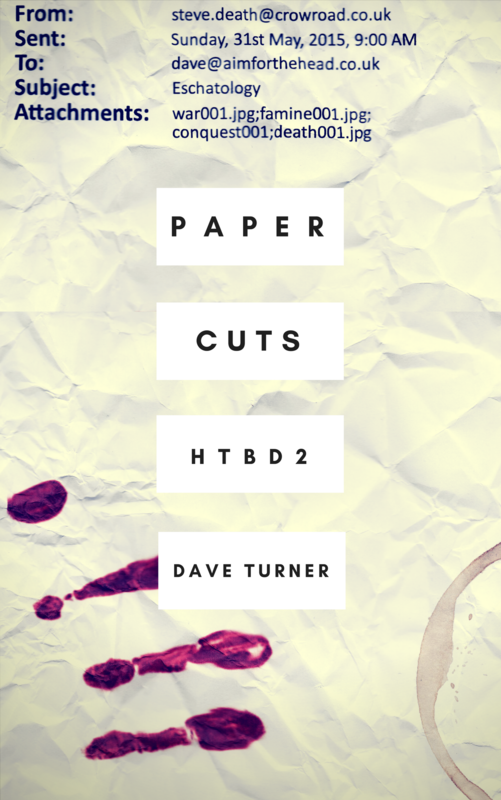 Find out in Paper Cuts, the second part in the How To Be Dead series.